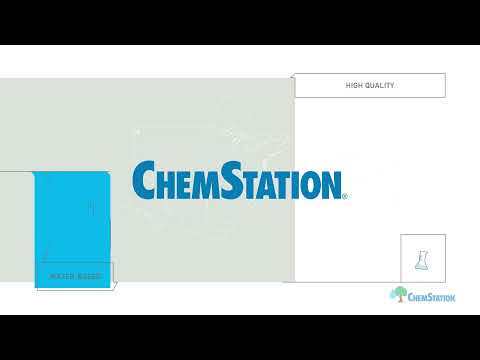 ChemStation is a manufacturer of environmentally-friendly, high-quality industrial cleaning products. The ChemStation System operates with a unique process of delivery into refillable containers at our customers’ facilities. As the owner of a ChemStation Manufacturing Center, you are able to offer your customers safety, convenience, and local service delivered directly to their door, removing the inefficiency and unwanted waste of drums and totes. Our key markets include the food and beverage industry, odor control, parts washing, floor care, concrete and asphalt, and vehicle cleaning. ChemStation serves a vast array of other industrial markets as well. one refillable container at a time.